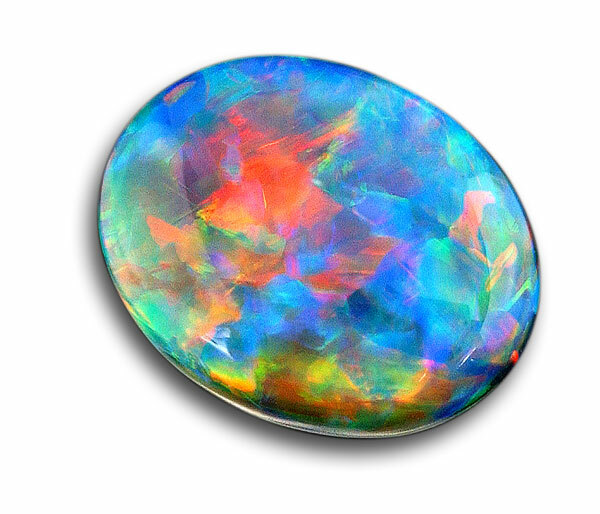 His lively colorful colours gives the opal its unique character. He combines the entire sparkling color spectrum of the Rainbow as a second gem. So you can find the beautiful colors that make up the popularity of other gems in the opal in concentrated form – so the deep blue sapphires, the exotic green emeralds, the golden-yellow Topazes , or the intense red of the rubies. The great fascination of the opal exerts on the different cultures for a long time, is reflected in the numerous legends surrounding its origin. From Australia, where are the by far most important sites, representing more than 95% of worldwide trade, stories to this gem are handed down during the Dreamtime mythology of the native American. According to a version, the opals from the sparks of a fire floor should have formed, another version tells of a large Opal, who wakes up in the sky over the fate of people. A rainbow is created in this story, that the Sun on the tears of this all seeing seems to switch. Meanwhile, the opal was chosen even to the national precious stone of Australia – finally it occupies the by far most important rank among the 50 countries where the gemstone is present. 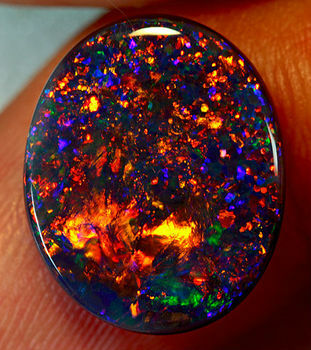 His impressive play of colours which receives an Opal? 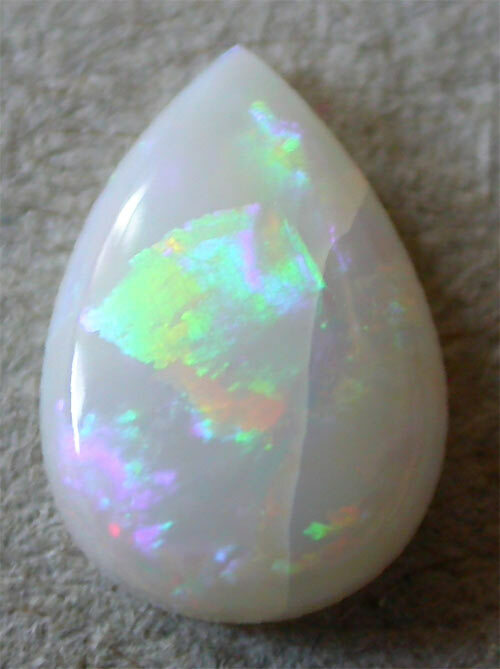 An opal is composed of silica and is colourless in itself. First, that may surprise with a gemstone which has gained fame because of his colorful iridescence . The GEM owes its splendid colours alone the physical separation of light into its different wavelengths. 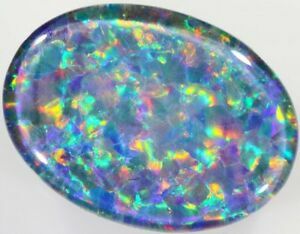 While it is similar to a rainbow, in which the bright colors due to the refraction of light on water droplets come about – only the colors at the opal are still intense and luminous. This is because that at a very high-quality gemstone – known also under the name Opal – the incoming light almost completely reflected. 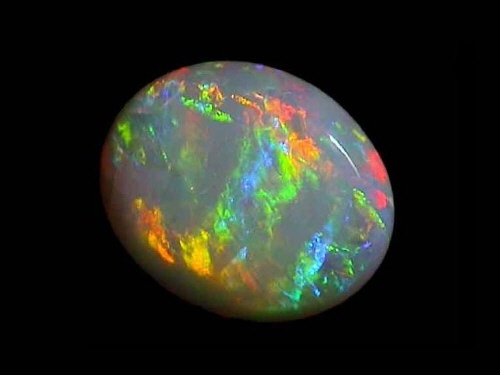 Depending on the angle and lighting situation, the opal is reflected in a different color robes. This gem gives a very surreal and mysterious aura. No image can meet ever this lively colours, characterised by bright flashes and instantaneous disappearance of pure spectral colors. 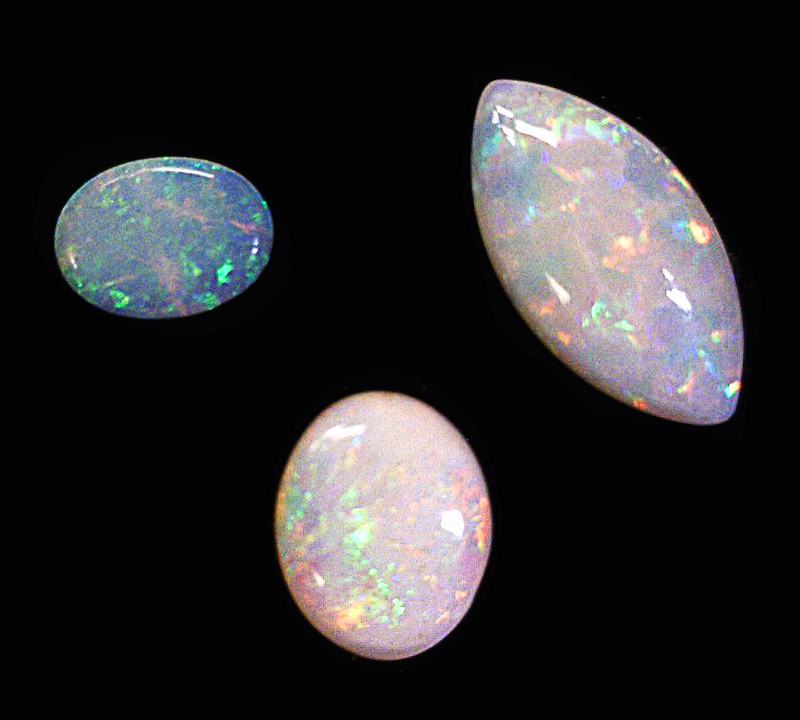 Also the photos shown here can provide only a vague impression of the actual appearance of the opals. Each individual opal is absolutely unique. 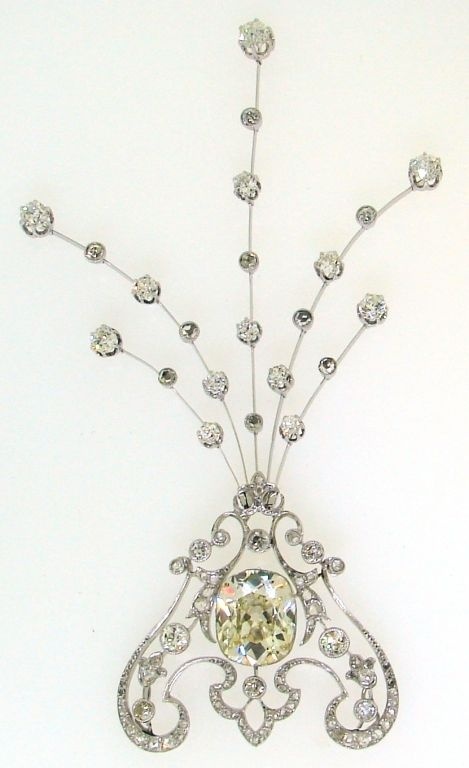 The delicate color pattern differs from gem to gem. There are a wide variety of patterns, mosaics, color gradients, drawings and spreading fire. Sometimes real images are visible; such so-called picture stones are but of course extremely rare and precious. A very rare color patterns Harlequin, bears the name because with its rectangular, intensely bright spots resembling’s on the robe of the popular character in the Italian Commedia Dell ‘ arte. Only a very small percentage of the Opal has the characteristic colours, refers to such gems as opals. You stand out (called also potch opal) Opal significantly by a commoner, which is usually uninteresting for trinkets. 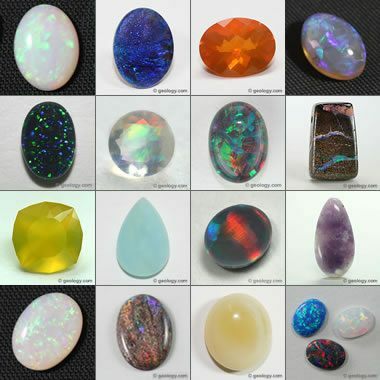 The opals are divided in other categories. 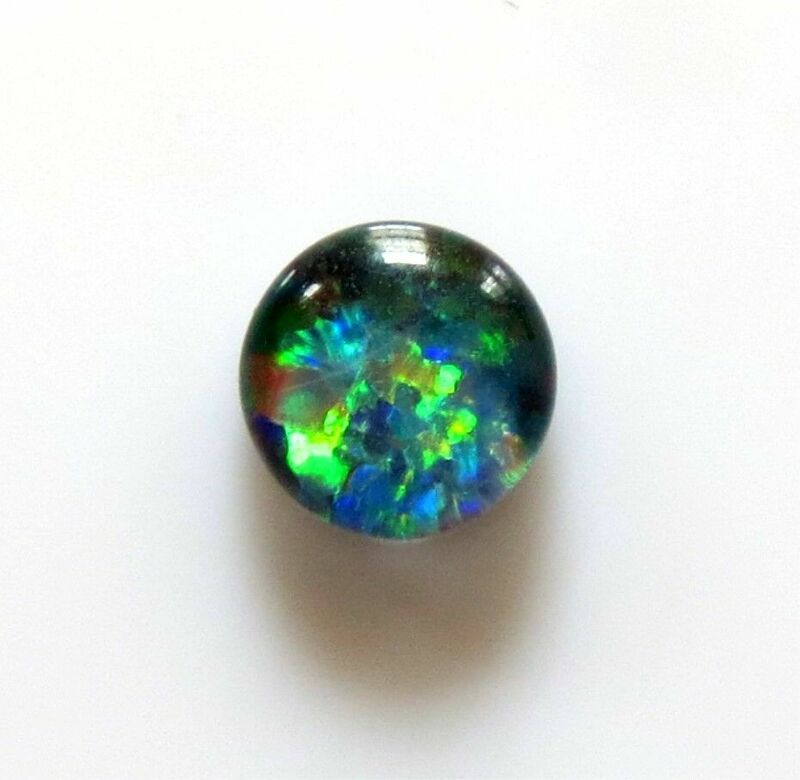 The black opal is the rarest type of this gemstone. As her name suggests, she distinguishes itself by its very dark body color. Often, the actual color of the layer is very thin. On the black background the bright colors are a colorful fireworks display against the dark night sky particularly impressive, similar to. For this reason such a opal is considered to be the most valuable of its kind. His most significant occurrences are located at lightning Ridge in the Australian State of new South Wales. 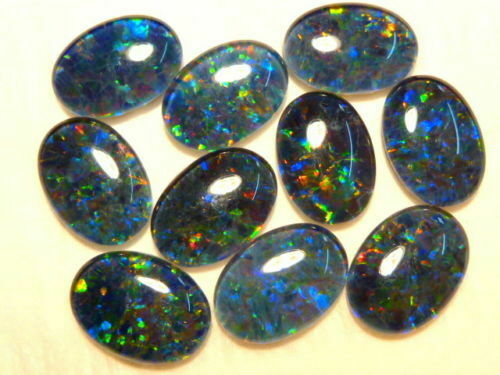 The dark Opal, which is distinguished by its gray body color is much more common than the black opal. With him, it is usually to recognize no distinction between surface and coloured layer. 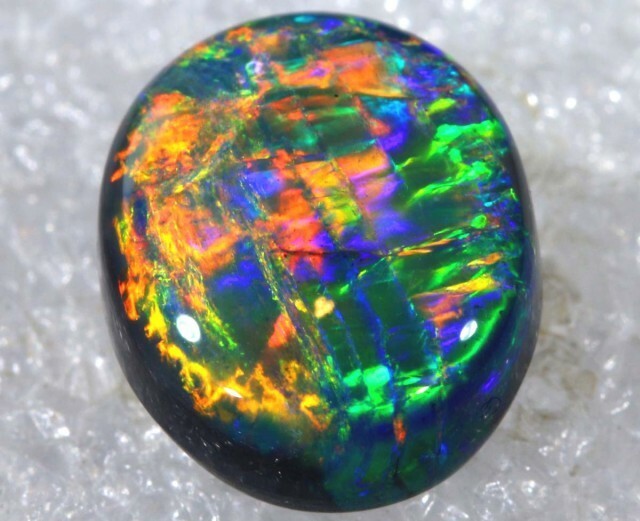 Like all other opals, this mostly to the form of cabochons is ground. 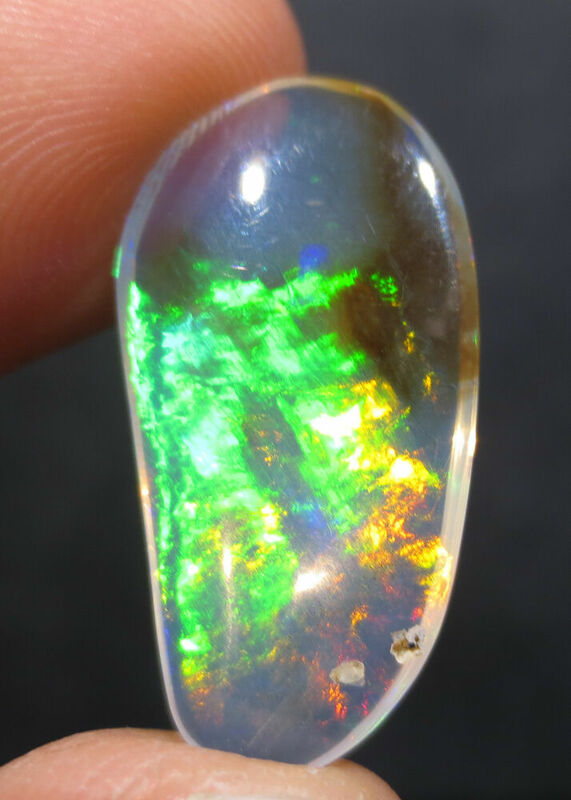 You can see a bright opal to its bright colors. With him, we distinguish between the milk Opal, which is distinguished by its slightly blighted appearance, as well as the bright Crystal Opal, which is notable for its high transparency. This form is that the real Opal rocks is solidly with a matrix, where it often fills in cracks or cavities. 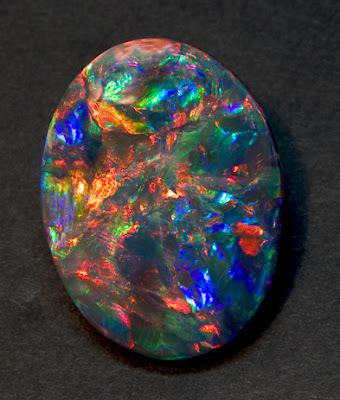 A special feature is the Yowah nut opal with a walnut-shaped matrix is filled inside of Opal. 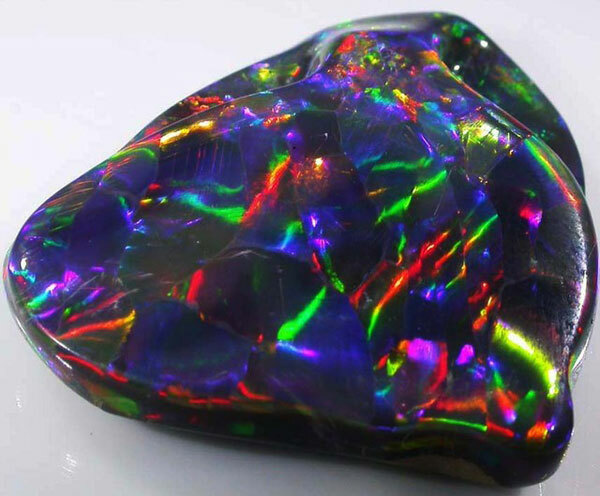 Otherwise, the distinction between black, dark and light Boulder exists even when the Boulder Opal. 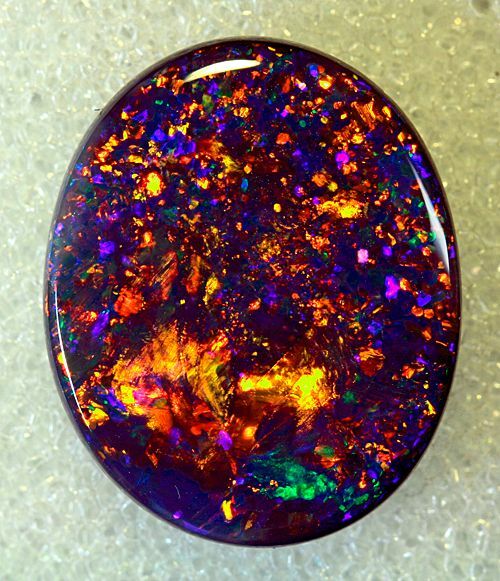 A very rare pattern, which can occur when a Boulder Opal, bears the name of stained-glass Windows. The reason for this are the small Opal segments, which are – crossed by dark veins similar to the colored glass by Gothic stained-glass Windows. The Australian deposits are by far the most important in all other varieties. The fire opal is an exception however – by this, Mexico is the most important place of origin. Even if such a gem does not usually have the typical play of colours, so he is considered because of its beautiful appearance to the Edelopalen. As its name already indicates, covers the yellow luminous color palette, orange – or red tones. The most popular shade is a fiery orange-red. There is a pronounced preciousness and rarity a fire opal, which is a colorful color game to watch. Are you interested in a unique piece of jewelry with an Opal? At the online jeweler RenéSim, we advise you gladly and extensively. You will receive selected gems with us according to strict quality criteria. Contact or email call us in connection. Customer satisfaction is there are all uppercase, also our numerous positive reviews in us.